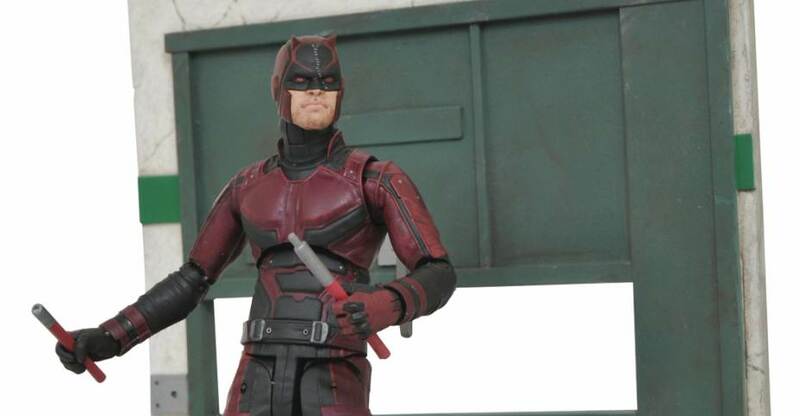 Diamond Select Toys has sent along photos and details for their newest releases. These collectibles are in stores starting today. 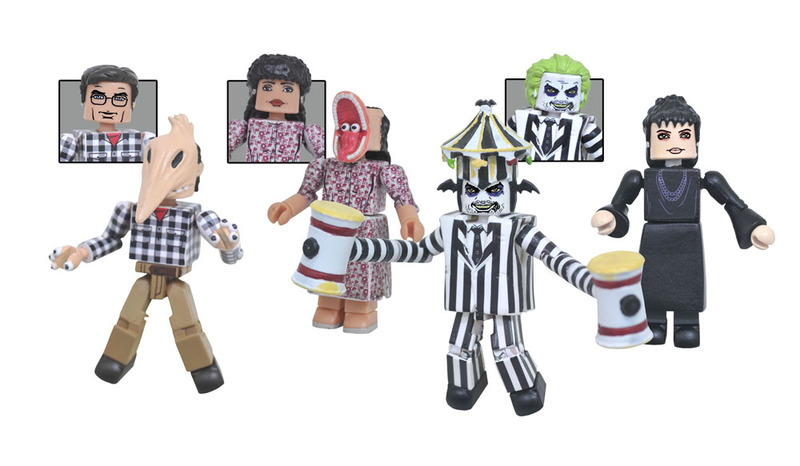 You can find them at your local comic and specialty shops, as well as most online toy retailers. Reserve your favorites at your local comic shop! Or order through your favorite online retailer! The newest assortment of toys and collectibles have been revealed by Diamond Select Toys. Pre-orders have begun to go live for their releases scheduled for Fall 2017. these include new Marvel, TMNT, Aliens, Ghostbusters and DC Comics Collectibles. Check out the huge list below, and the full update after the jump. The fourth assortment of Diamond Select Toys’ Ghostbusters Select Action Figures can be found online and in comic stores now. The latest wave includes three more figures, each with new pieces towards completing the massive rooftop diorama. Features in Series 4 are Gozer the Destructor, a Slimed Peter Venkman and Environmental Protection Agency inspector Walter Peck. Each figure has about 15 points of articulation and stands about 7″ tall. After this, there’s only one series left to complete the entire assortment and fans will be able to construct the full rooftop dio! For this gallery, since we’re so close to completing the dio, I’m focusing more on the figures themselves. With the next series, I’ll be doing the massive build out of the diorama to showcase it in all its glory. DST sent along the figures and you can check out the photos and my review after the jump. The newest assortment of Ghostbusters figures from Diamond Select Toys is available today! The Ghostbusters Select Action Figures Series 4 include three figures, each with more pieces to go with the massive rooftop diorama. 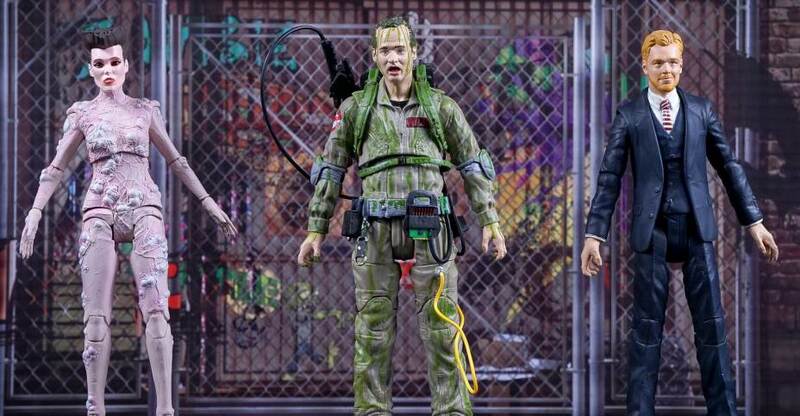 Included are Walter Peck, Gozer and a Slimed Peter Venkman. After three series of the Ghostbusters and their friends, now it’s time for a wave of their foes! 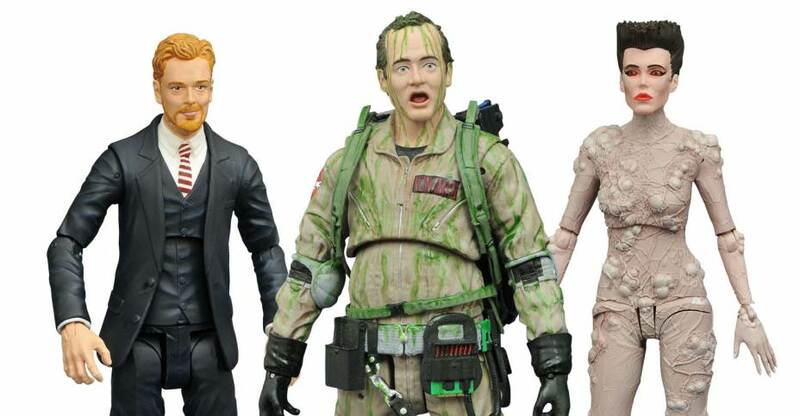 This new assortment of fully poseable 7-inch scale action figures features Gozer the Gozerian, who was big in Sumeria, alongside EPA stiff Walter Peck and a slimed version of Peter Venkman featuring a new sculpt! Each figure features 16 points of articulation, and each figure comes with another piece of the rooftop diorama – collect all 15 figures to build the rooftop temple from the end of the film! Sculpted by Gentle Giant Studios! Be sure to check your local comic and favorite online specialty stores to grab the figures today. Read on for a few photos of the figures. The Diamond Select Toys booth was a great spot to check out if you’re into the Classic Ghostbusters. 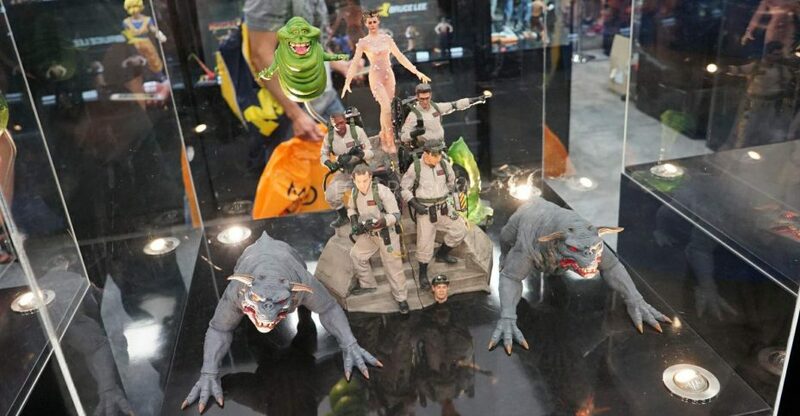 At Toy Fair 2016, they showcased all of their Ghostbusters Select Figures as well as the fully painted rooftop diorama. Also on display was an assortment of Ghostbusters licensed kitchenware items. Each Ghostbuster Select Action Figure, when bought from comic and specialty shops, includes a diorama piece. Collect all of the figures to create the massive rooftop diorama seen here.